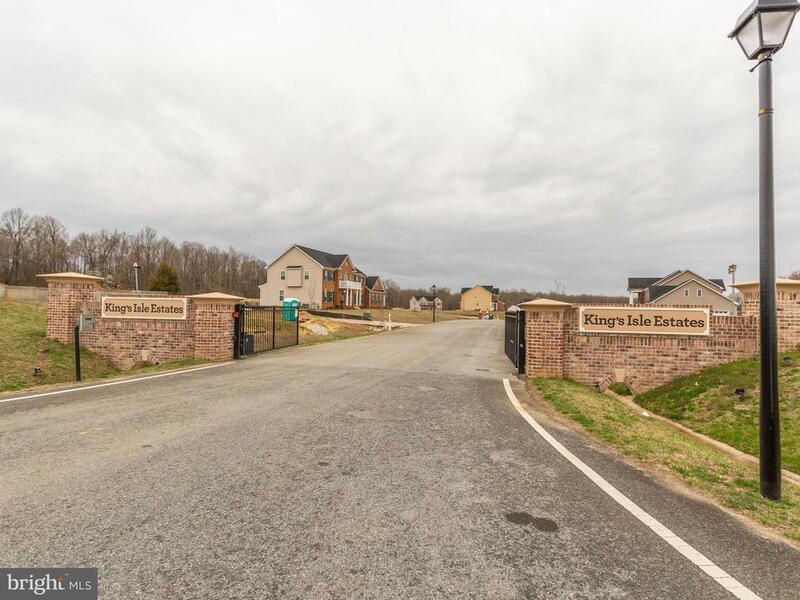 Immediate delivery in Kings Isle Estates- a premier gated community w/ 19 homesites. Custom features & designer finishes including hardwood floors, 2 round staircases, gourmet kitchen with top of the line appliances, gas fireplace, luxurious master suite, 3 car garage, finished rec room, morning room, & more. Closing cost available. Call showing contact # or occupant # for more information or appointment.